Harstine Island is located approximately 11 miles outside of Shelton WA, 37 miles from Olympia, and 80 miles from Seattle. The island is generally accessed by a bridge that was completed in 1969. The island is approximately 15 miles long and 3 miles wide. The largest community on the island is Harstene Pointe, a gated community of homes on approximately 215 acres. The community consist of 440 private residential lots, a 6,000 sq. ft. Clubhouse, a swimming pool and hot tub, three tennis courts, about 5 ½ miles of walking trails, a 100 slip marina, a boat launch, picnic areas and 3.5 miles of private beach. The majority of Harstine Island is very rural and much is undeveloped and heavily forested. There were 9 sales of Harstine Island waterfront homes in 2015 with one more sale currently pending. The average sales price was $375,000 with a high sale’s price of $475,000 and a low of $268,500. The average square footage was 2,101 sq. ft., and the average for days on market was 103 days. 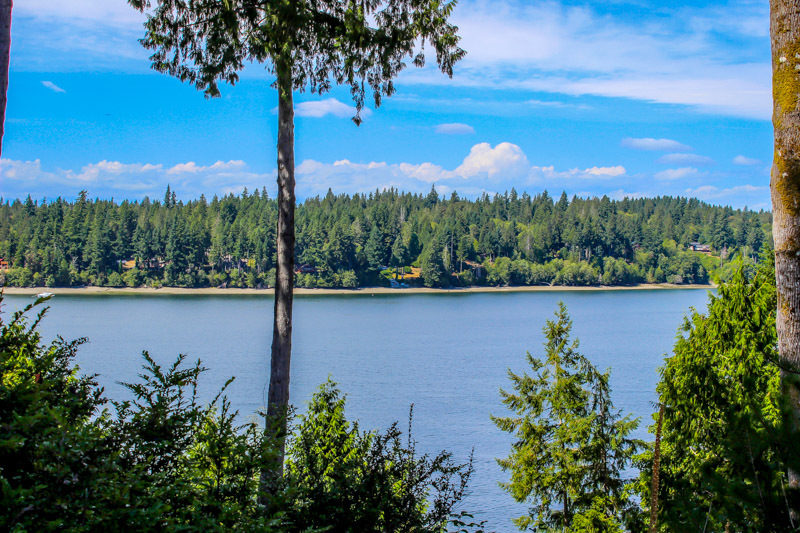 There are currently 5 waterfront homes for sale with an average list price of $503,480. The high list price is $1,150,000 and the low is $195,000. This compares to 2014 where the average sales price of a Harstine Island waterfront home was $417,450, with the high being $789,000 and the low being $175,000. The average for days on market was 104 days. 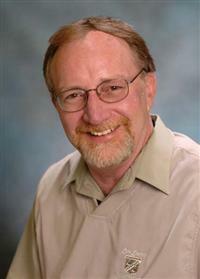 To see homes for sale on Harstine Island please call Jim at (360) 401-3069.